This seven piece kit will assist you in almost every vacuuming situation. 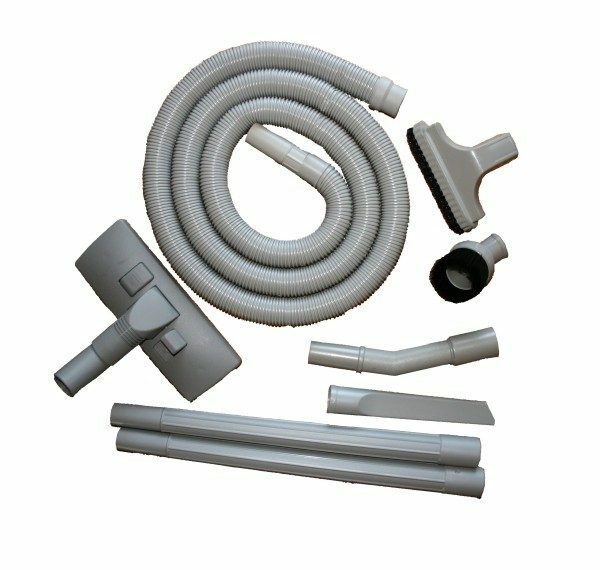 With the 8 Foot Hose, Extension Wand, and Angle Adapter, you’ll have an advantage on cleaning difficult places. You’ll have lots of cleaning options available with the Crevice Tool, Dusting Brush, Floor Brush tools.